Cornell - BBC Pump and Equipment Company, Inc.
Cornell manufactures low cost of ownership pumps with longer-than-normal service life. The pumps have a track record of pumping effciency, durability and economy that justify the initial investment. 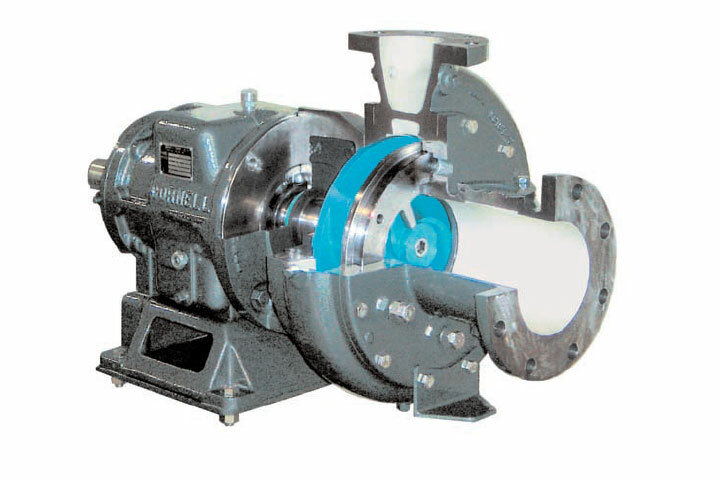 End suction high efficiency centrifugal non-clog and Delta design pumps available in close coupled, frame mount, vertical mount, sump pump, submersible and engine mount pumps. ** Territory restrictions apply for most products. If you have a photo of the equipment nameplate, please upload.